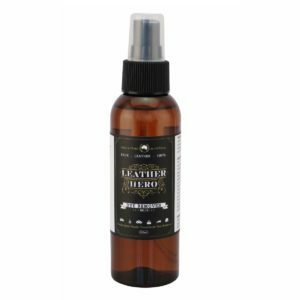 Easy to use organic wax leather conditioner and restorer that revives, nourishes and protects worn dry leather. 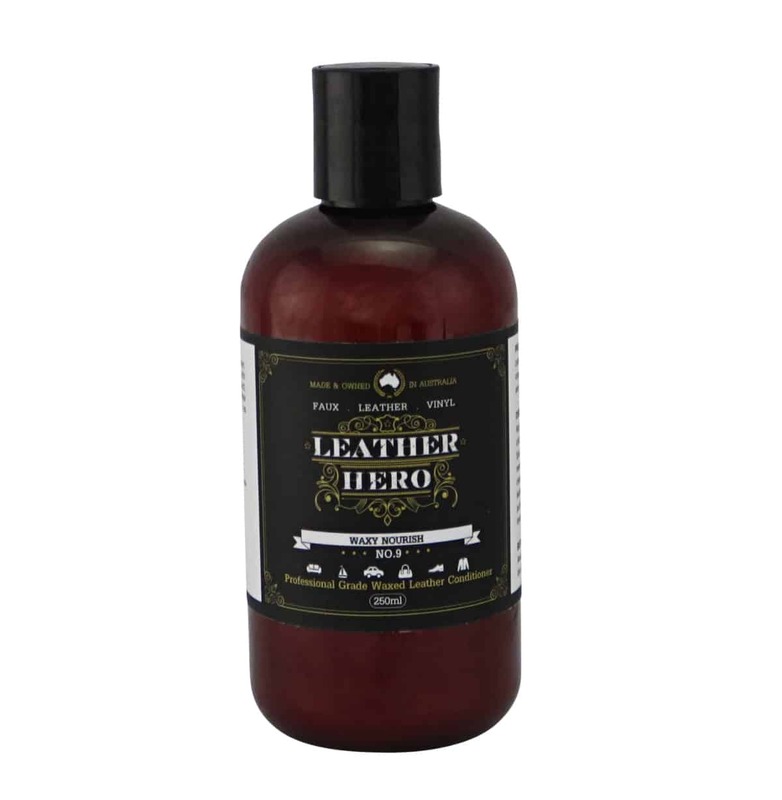 Make your leather look and feel luxurious and last longer with Leather Hero Waxy Nourish (No.9). 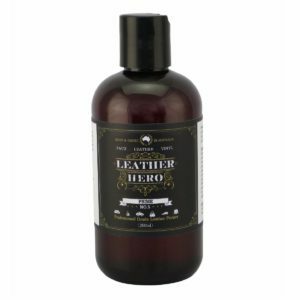 Ideal for pull-up leather, this waxy blend can also be used on aniline leather. Water-based, easy to use, fast drying, burnishable and Australian made. 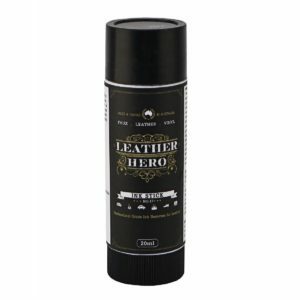 This leather balm is pure luxury. 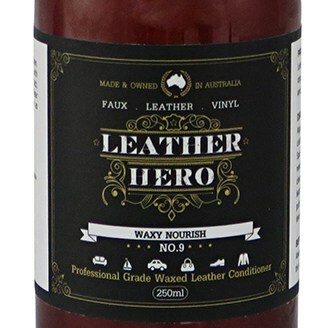 Specifically designed for waxed or pull-up leathers, Leather Hero Waxy Nourish (No.9), is a premium conditioner and finish containing natural organic waxes. Rich and rejuvenating, it softens the appearance of the patina of scratches that are typical to waxed leathers. Waxy Nourish (No.9) loves your leather deeply and can be burnished to a lustrous finish. 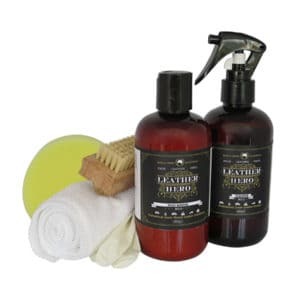 In addition to waxed leather upholstery, its perfect for men’s dress shoes, saddles, briefcases, saddlebags, satchels, vintage and belting leather. Suitable for finished and man-made leathers (excludes nubuck, suede and aniline). 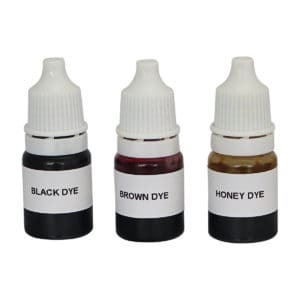 May also be used on aniline leather. 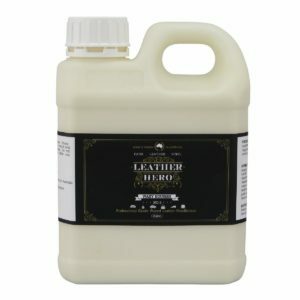 Leather Hero Tip: Can be tinted with leather dyes to create luminous, transparent glazes ideal for refreshing faded colour and imparting a rich, luxurious finish (as shown in the third product image).